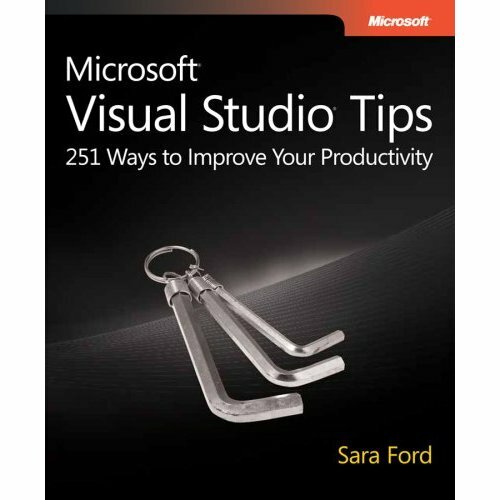 And Sara Ford's best selling book on the subject, appropriately called Microsoft Visual Studio Tips. And because she is such an awesome person all the royalties from the book are going to a scholarship fund to help pay for the the costs of sending Hurricane Katrina survivors to college. So if you are interested go pick up a copy.